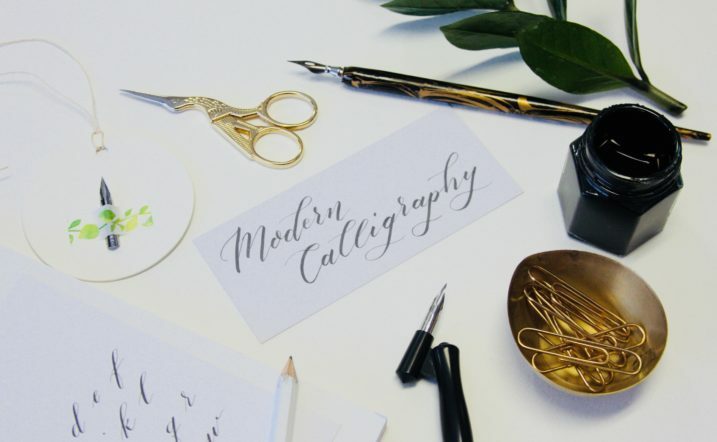 Learn Calligraphy at the Curtiss Mansion! "> Learn Calligraphy at the Curtiss Mansion! Learn Calligraphy at the Curtiss Mansion! More about Learn Calligraphy at the Curtiss Mansion!